SKU: 805. Category: Calendar. 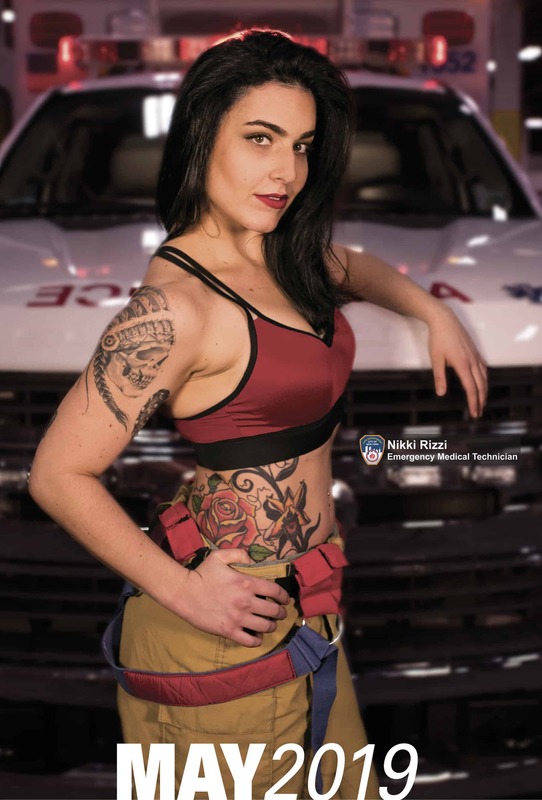 Tags: 2019 FDNY Calendar, calendar of heroes, FDNY, firefighter calendar, firefighter calendar models, official fdny calendar. They’re back! This year is 2x hotter packed into a single calendar! 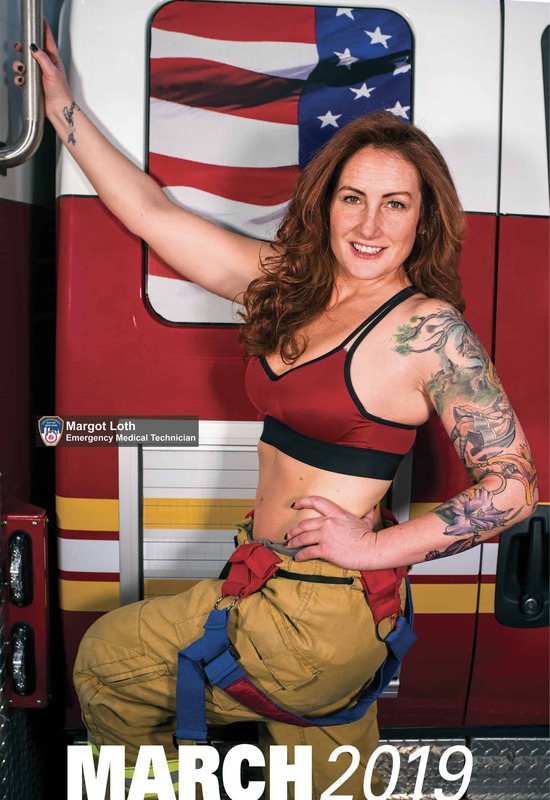 Men and women of FDNY/EMS are represented in our most exciting calendar to date! This is the only “official” FDNY calendar. 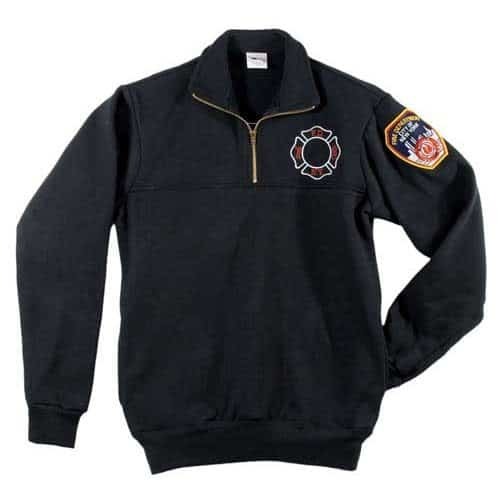 100% of calendar proceeds benefit the FDNY Foundation. Add this item to your cart, get free ground shipping. Use code FREESHIP2019C at checkout. Minimum (1) of this item and code required. Select items are excluded. Cannot be combined with other offers or codes. Subject to end without notice.